"How can I import TV shows from iTunes into iMovie? I am trying to make a movie about amanda from ugly betty on iMovie. However, it seems i can't directly import the TV show clips downloaded from iTunes into iMovie. I click the import option but the video clip is grey. What should I do to manage to do this?" To anwser the question, we need to know what the iTunes TV show is first. iTunes is a huge media contents center which owns millions of users all over the world. We can download and enjoy latest and popular music, movies and TV shows on it. Some TV shows are free while the others requires you pay for them before watching. This kind of TV shows can be smoothly played on iTunes, iPad, iPhone and iPod under your Apple ID. However, this kind of TV shows are DRM protected which is not allowed to be imported and played on other programs or devices including Android devices and other video playing or editing tools. So, you can't directly load iTunes TV show to iMovie for editing on your Mac. In order to edit iTunes TV show video clips on iMovie, we need remove DRM and convert iTunes M4V TV shows to iMovie friendly formats like MOV or MP4. NoteBurner M4V Converter Plus for Mac is such a wonderful DRM removal tool on Mac. And it is also an iTunes DRM Video Converter on Mac that helps you unlock iTunes TV shows and convert iTunes M4V video to all kinds of video formats like MP4, MOV, AVI, WMV, 3GP, MPEG, and etc. Guide: How to Convert iTunes TV shows for editing in iMovie? 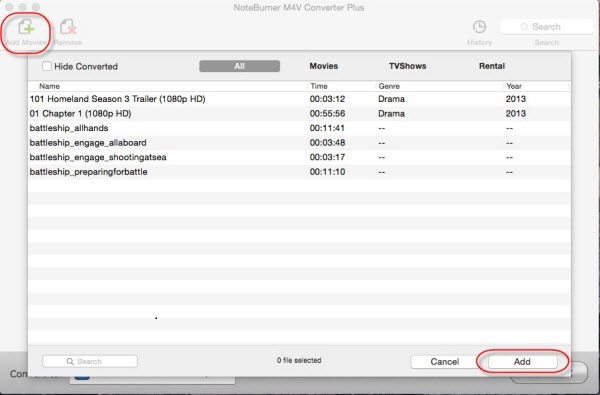 Launch the NoteBurner iTunes TV show to iMovie converter on Mac and then click the "Add Movies" button on the top-left. Then you can choose the TV show you need to convert from iTunes library. 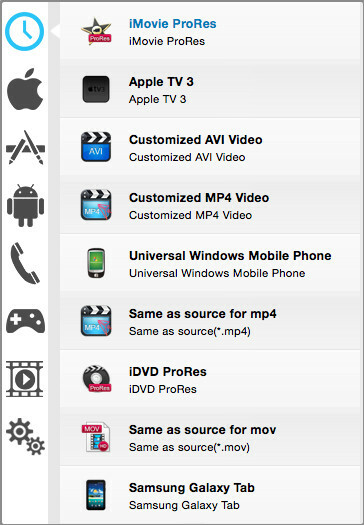 To convert iTunes TV shows for editing on iMovie, you need to choose a suitable output format. NoteBurner program provides optimized profile for importing to iMovie. Freely click the dropdown list and choose the icon of iMovie as output format. 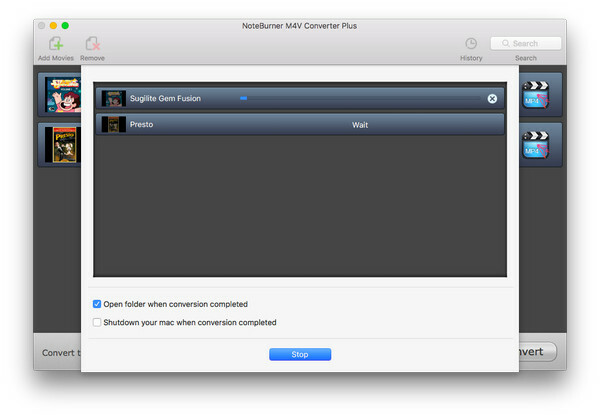 When all settings are done, you can click "Convert" button and begin to convert iTunes TV shows to iMovie. After the conversion finished, you can find the converted video files and then import them into iMovie for cutting and editing to make a new movie clip. What's next? 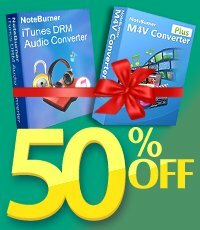 Download NoteBurner iTunes DRM Video Converter now!